A Very Clancy Deals Of The Week. 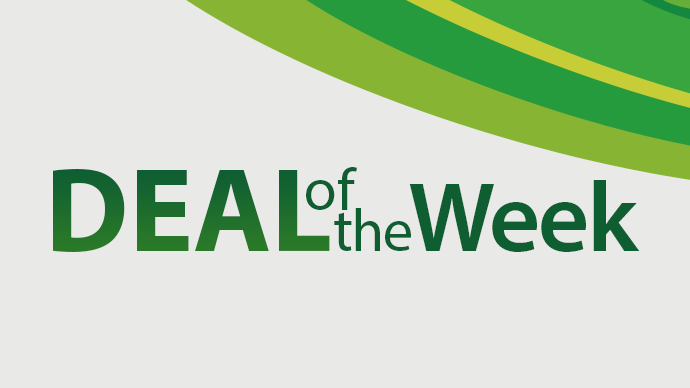 To celebrate the upcoming release of Splinter Cell: Blacklist, Microsoft and Ubisoft bring you an all Tom Clancy Deals of the Week for all Gold account members. Please note prices may vary based on region. Tom Clancy’s Splinter Cell: Blacklist will be released on August 20th, Available on all major current-gen platforms.